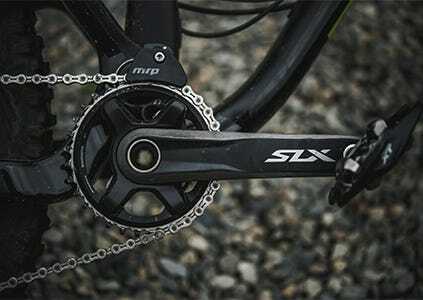 Explore our great range of bike components. 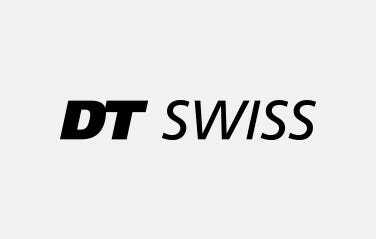 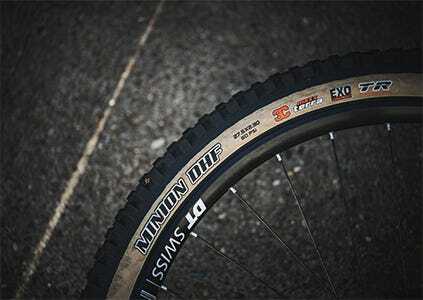 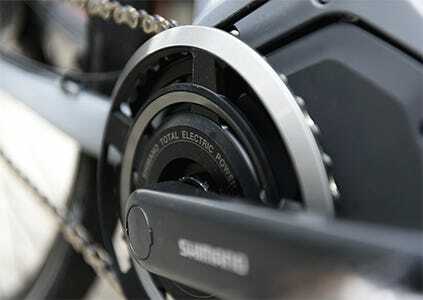 Choose from leading brands like Shimano, PRO and DT Swiss. 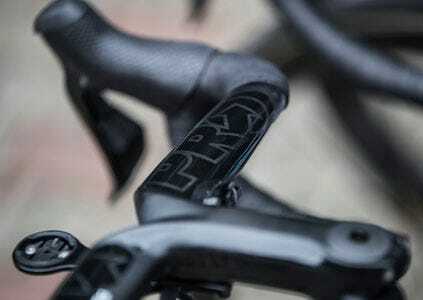 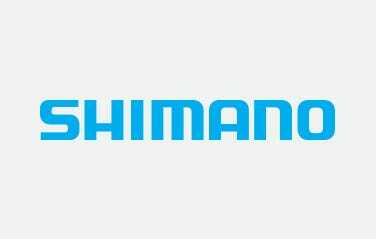 Shimano is in the business of producing bicycle components and sport fishing equipment, both recreational tools whose value is determined by how well they perform in the hands of the people who use them. 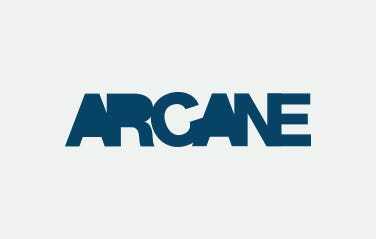 Arcane is a UK BMX Parts Company with a strong ethic in catering to the needs and expectations of BMX riders of all levels. 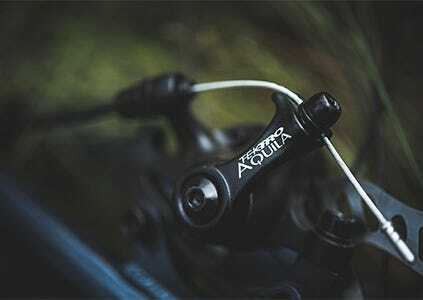 Ongoing development of new products has ensured a diverse range an whether you're after quality replacement parts or aftermarket upgrades.